Today, we chat with Gina Horkey. 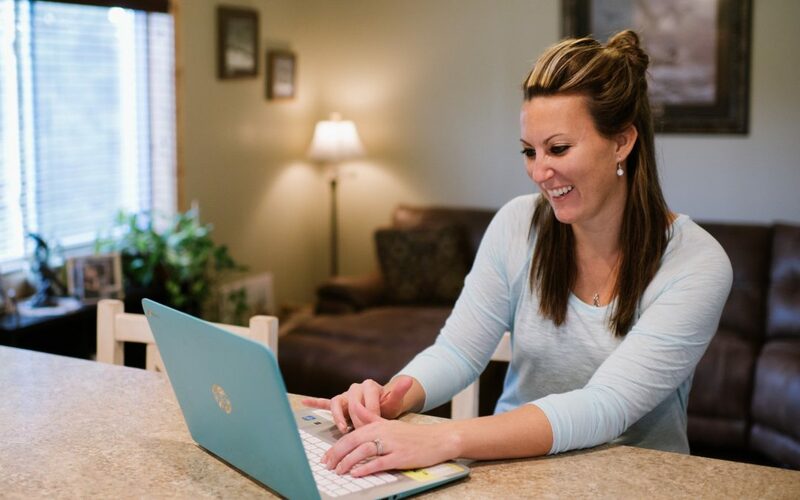 Gina has had quite the career journey – she started out working at a financial planning firm, then went out on her own offering freelance writing and eventually moved into offering virtual assistance services and realized her power as a consultant to her clients. Now Gina teaches others how to run a lucrative online business of their own. A: I read a lot of online content. The most recent book I read was Work Less, Make More. Business wise: honing in on confidence in business and teaching people skills on how to market themselves. Family wise: family time in south Texas.